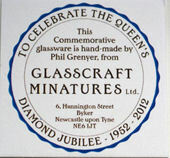 This fabulous Glass Plate was produced in England by Glasscraft Ltd. Each is handmade. 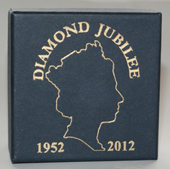 Comes in a especially designed box and a card of authenticity. There is a matching Trife Bowl please see the additional listing for pricing and availability.